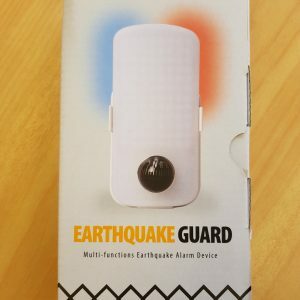 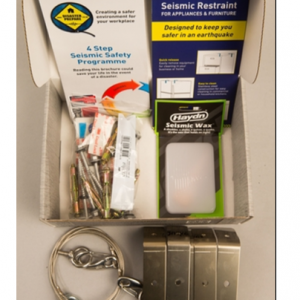 Earthquake Catch was originally sourced from Japan and is essential for safety within the home and business. 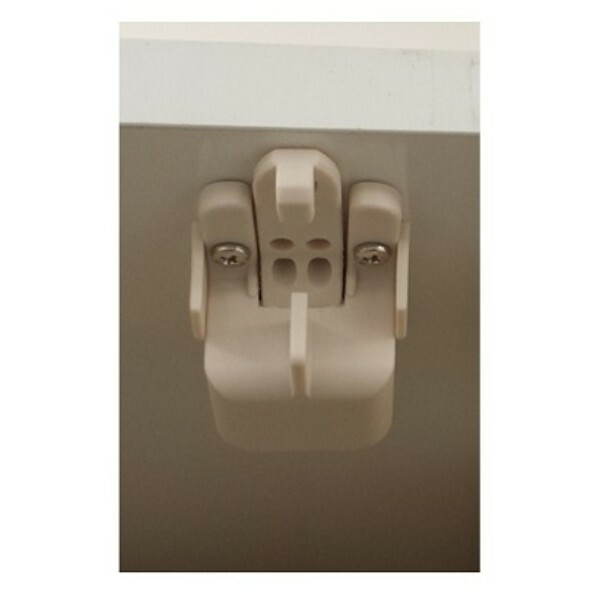 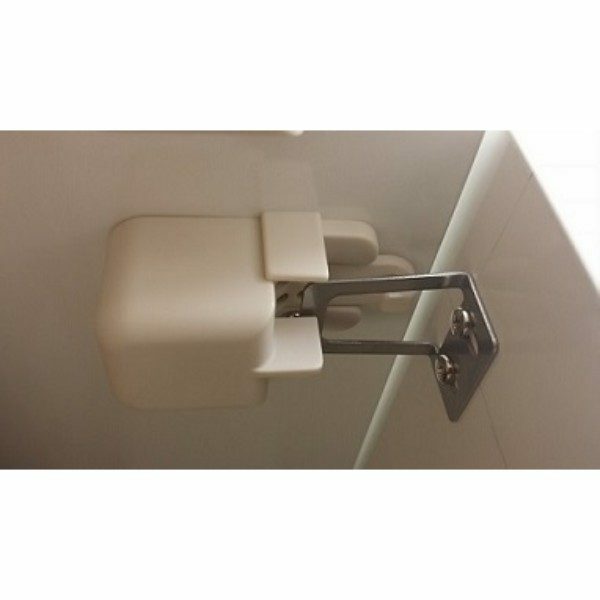 This simple catch senses any movement and instantly locks cupboards shut until the movement stops, protecting people from falling objects. 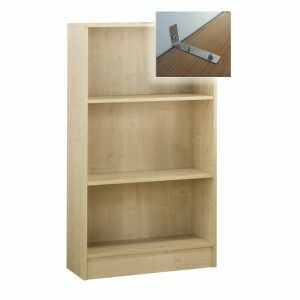 The cabinet door is locked only at the time of swaying, and unlocked automatically when the swaying ends. 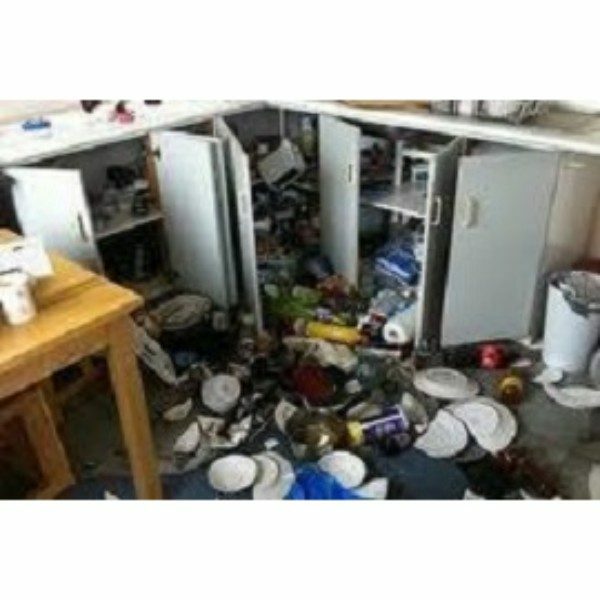 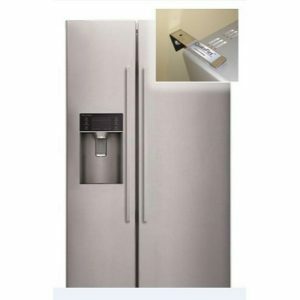 Under normal circumstances the cabinet door can be opened and closed freely without interference by the latch.